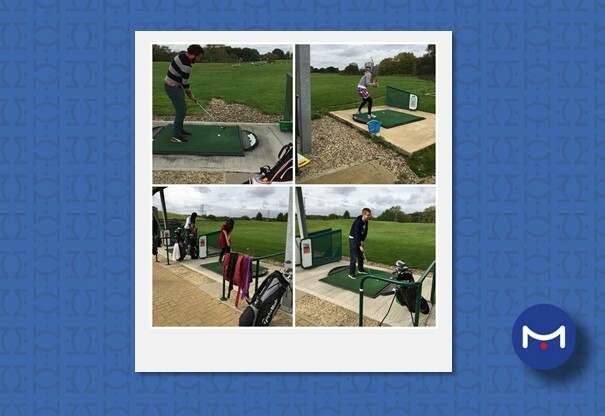 We took to Richmond golf course last week to spend some time together and to practise our putting skills. First hand golf lessons were delivered by a professional before we were sent off to play some rounds. Looking eager, our groups started their ten-hole tournaments with competitive drive and enthusiasm. What ensued was overall a great day out. There were some interesting shots, lot of laughs and many a lost ball. We may need some more golf lessons, but the entire trip was an outright success.